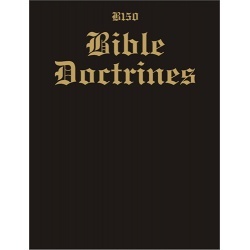 While unashamedly taught from the historical Baptist perspective, this course on doctrine emphasizes what the Word of God, the King James Bible, has to say on every issue presented. Each week extensive work is done by the student with the Bible. A Bible verse appropriate to the text for memorization is also included. Tenth grade English includes a review of parts of speech, punctuation, vocabulary improvement, capitalization and punctuation, and phonics. It also has guidelines for preparing and delivering a devotional. 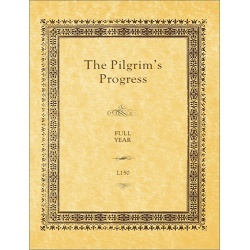 John Bunyan wrote this incomparable classic Christian allegory, The Pilgrim’s Progress, while in the Bedford jail for preaching the gospel without a license from the government. The student’s spiritual insights will grow as a result of this year’s experience. 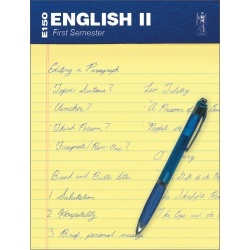 The writing style and vocabulary also develop the student’s ability to read and understand the classic English of the King James Bible period. Each week contains vocabulary words; comprehension activities, and Bible memorization of a verse pertinent to the moral or practical lesson presented in the reading selection. 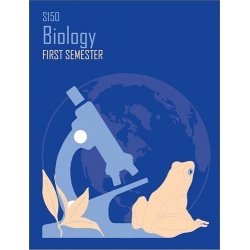 This course is a high school treatment of World History, also written by Dr. Phil Stringer. This course covers ancient civilizations, development of modern nations, and recent world events. It presents Biblical philosophies for understanding such issues as origins, nationalism, the rise of unscriptural religions, communism, and the purposes of government. 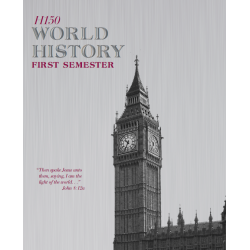 H150 is one full year worth one full credit. These guides offer step-by-step solutions to all multi-step problems. While the Studyguide Answers give the answers to the problems, the Solution Guides give detail to help you see how the problems are solved. 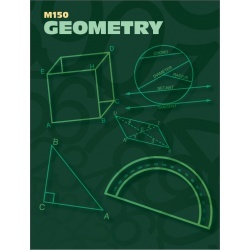 This is a must for high school math teachers and homeschoolers.